Our goal is to make the legal process approachable and even enjoyable for EPLO clients. Our staff of dedicated professionals has been strategically assembled and trained to provide skillful, attentive service. We believe in a true team approach to legal services, and our clients work closely with multiple members of the EPLO staff in the course of their engagement with us. With their long-term tenure and extensive experience, our personable staff members will enhance your experience as an EPLO client. Over time you will enjoy the advantages of having an entire team on your side – a diverse body of professionals who can promptly attend to your concerns. Our experienced and knowledgeable paralegals work closely with the firm attorneys, clients and client advisors. Their long-term tenure with the firm has given them an in-depth understanding of our processes and policies, allowing them to effectively guide clients throughout the course of their engagement. Vanessa Van Someren has worked with the EPLO partners since 2007. Vanessa is a key member of the firm’s estate and trust administration team, working closely with trustees, personal representatives (executors) and beneficiaries in the administration process. 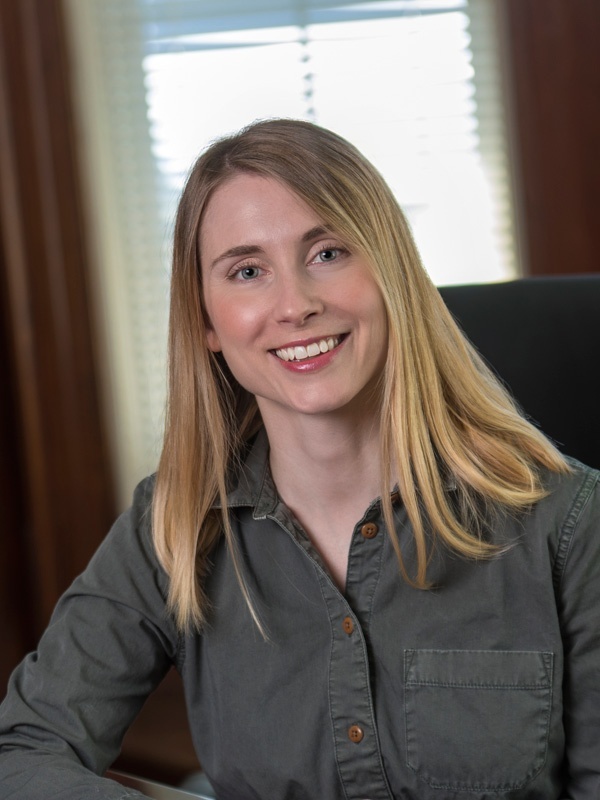 Her work also includes estate planning matters, working alongside the attorneys in the drafting of legal documents and assisting clients in the document review process. 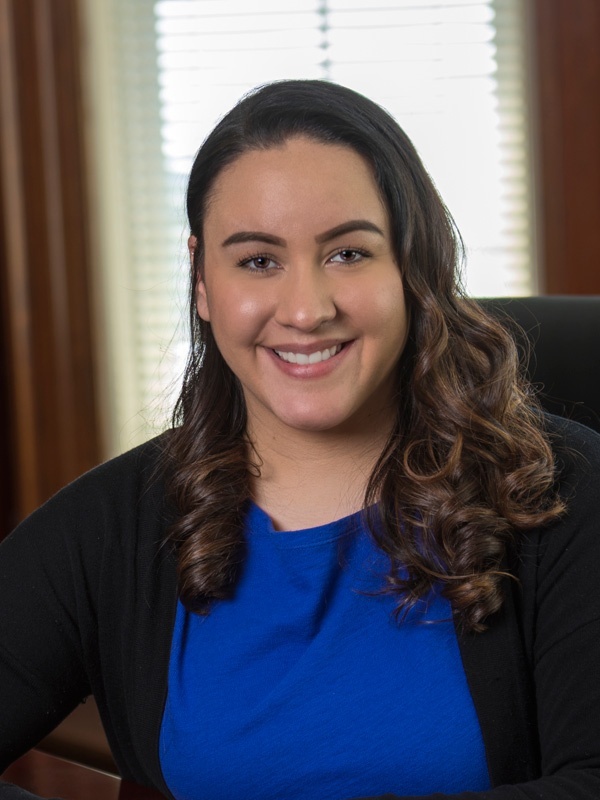 Vanessa also has extensive experience in MassHealth/Medicaid applications, working with firm attorneys and clients on the many details involved in Medicaid eligibility planning and application assembly, as well as the ongoing eligibility review process. Adrienne Marcotte joined EPLO in 2010. 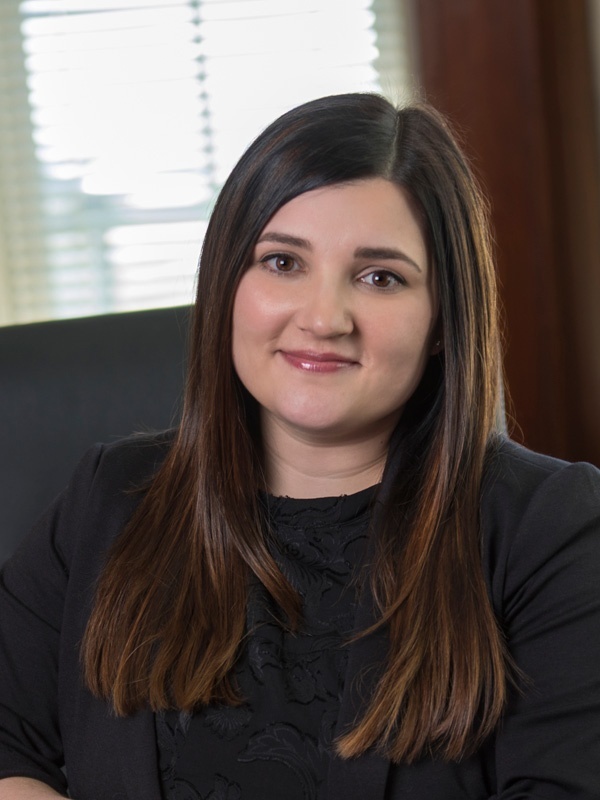 Adrienne is deeply involved in the estate planning aspects of the firm’s practice, and collaborates with firm attorneys, clients and client advisors in all stages of the process. She has spearheaded the evolution of the firm’s in-depth estate plan funding process (strategic alignment of asset ownership and beneficiaries), and works closely with clients to assist in this last critical stage of creating their estate plans. Adrienne’s work also includes corporate matters, including forming and maintaining entities (LLCs/corporations) for the firm’s business clients, and preparing applications for tax-exempt status for nonprofits. Stephanie Wood joined EPLO in 2017. Stephanie’s background in real estate law has been a valuable addition to the firm’s estate planning and estate and trust administration practice, where movement of real estate ownership is often a major focus. She works on all aspects of estate planning, from attending initial meetings, drafting documents, and working closely with clients and their advisors on the funding process. 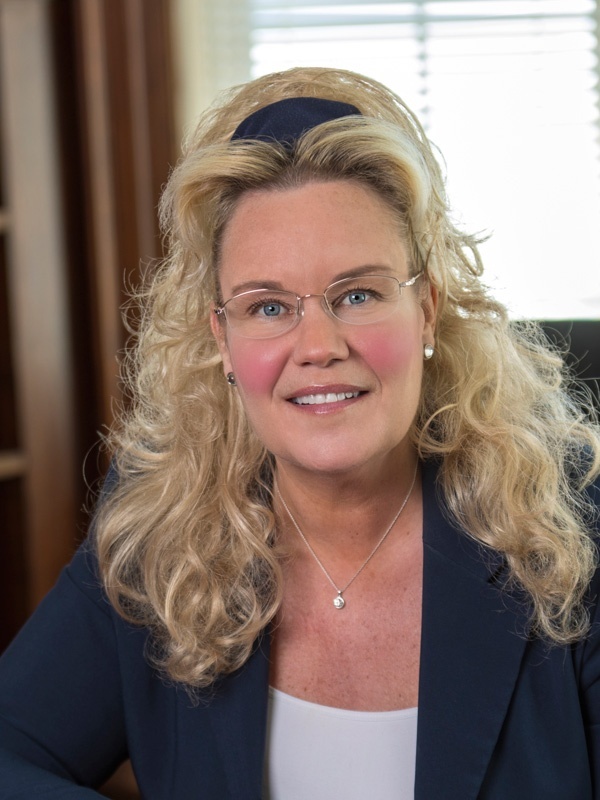 Her addition to the EPLO staff has expanded the firm’s estate and trust administration team, and she works closely with the attorneys, clients and advisors in the estate settlement process, as well as the administration of ongoing trusts. Our personable legal/administrative support team is a critical part of the client experience and the operations of the practice. Often times the first point of contact for clients, our legal assistants have hands-on involvement with client files, and can give prompt and helpful assistance on a variety of issues. Michelle Goncalves joined EPLO in 2014. With previous experience in a fast-paced legal environment, Michelle capably navigates the logistical client operations of the firm. From scheduling appointments to running estate plan signing meetings, she is involved throughout the course of client engagements. With a background in real estate law, she assists with the real estate aspect of estate plan funding. Michelle also assists the attorneys with various internal projects, and oversees tracking of files. Liandra Morales joined EPLO in 2016. With a background in customer service, Liandra efficiently handles an assortment of client inquires and correspondence. She provides legal and administrative support to all members of the firm in key practice areas. 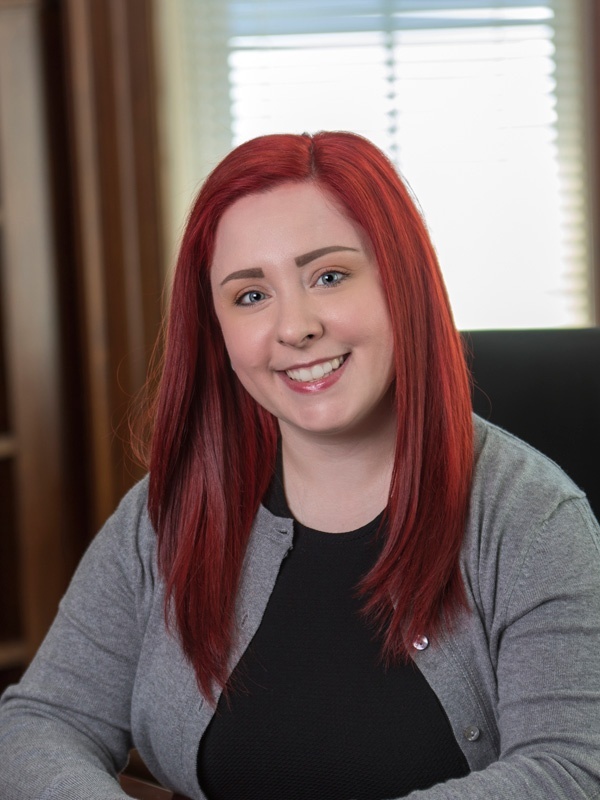 On the estate planning side, Liandra is involved in client engagements from the opening of the file through the post-signing logistics, including funding. She assists the attorneys and paralegals on estate and trust administration files. She also provides support on client billing. Lisa Ayotte joined EPLO in 2018. Lisa’s professional experience spans large and small business operations. 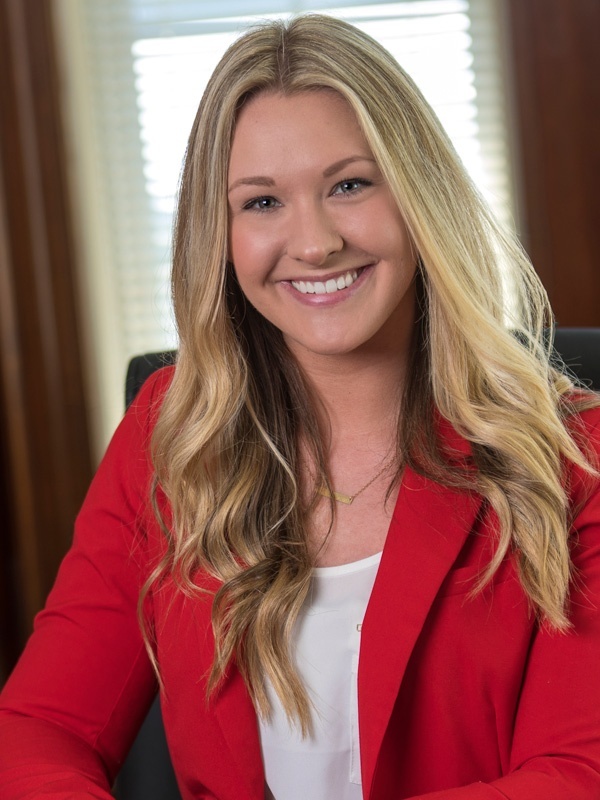 Her broad background allows her to provide a personable level of service to the firm’s clients and vendors, all while coordinating the operational matters of a fast-paced practice. Clients appreciate her direct and friendly approach to servicing their billing accounts. Lisa is also a valuable member of the trust administration team. With extensive finance and bookkeeping experience, she manages the daily bookkeeping operations for the firm’s trust services. Her trust administration role includes communicating with beneficiaries and other trust professionals, and coordinating trust account distributions.